Hey Friends. 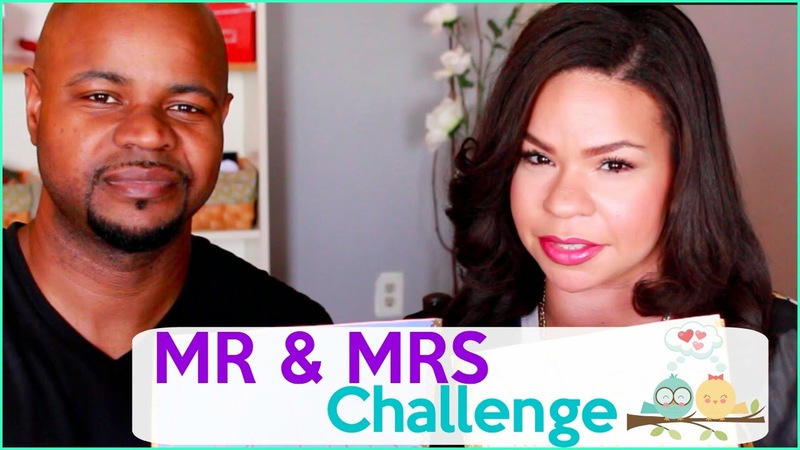 Bobby and I did this fun tag video called the Mr and Mrs Challenge. Its basically like the newlywed game, where they ask you who is better at each question. Watch ours above and if you've done it please leave a link, so I can check it out! 1. Who is the most Romantic? 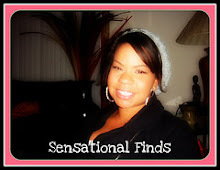 2. Who is better at surprises? 3. Who is the best cook? 4. Who is the funniest? 5. Who is the cleanest? 6. Who takes the longest showers? 7. Who is the best dancer? 8. Who is the most attractive? 9. Who has the biggest sweet tooth? 10. Who farts the most? 11. Who tweets the most?